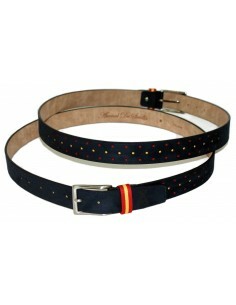 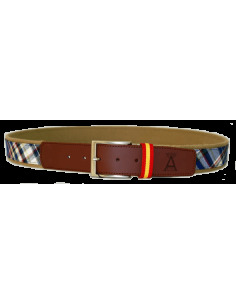 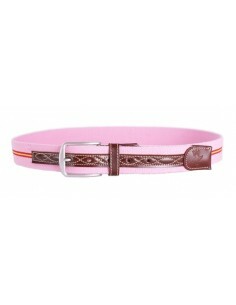 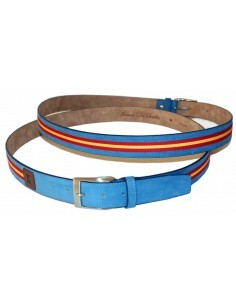 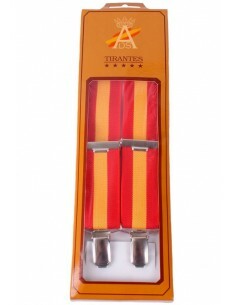 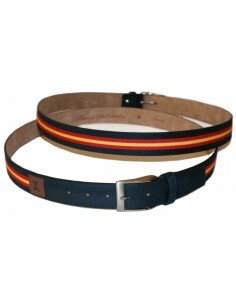 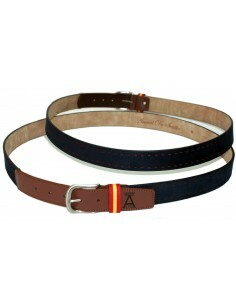 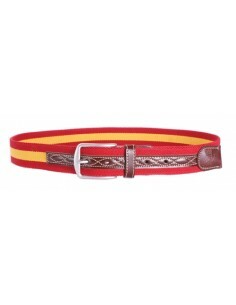 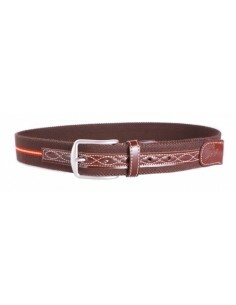 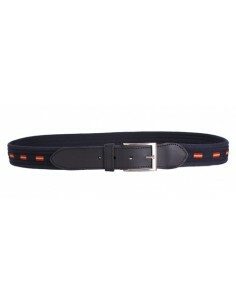 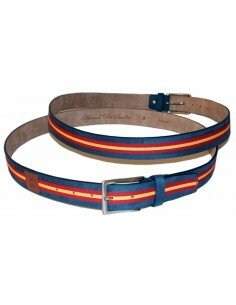 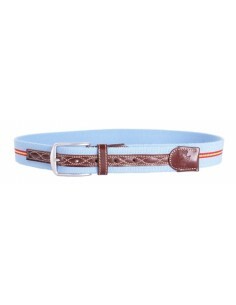 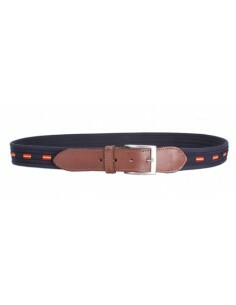 Great elastic belt with brown leather finishes. 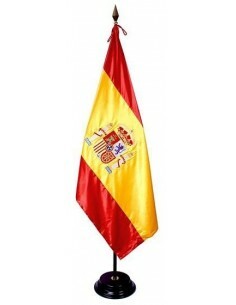 The Spanish flag in the middle giving a singular touch and carry our flag in any occasion. 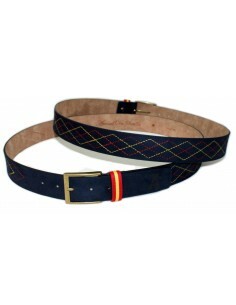 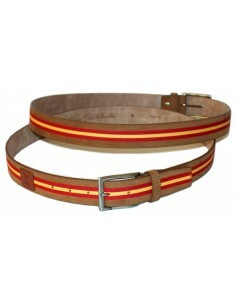 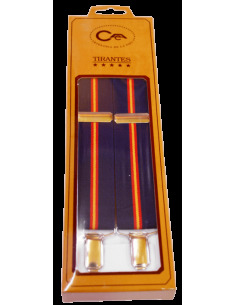 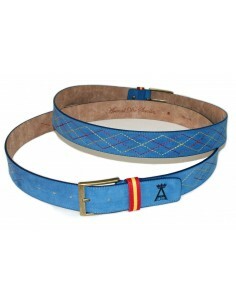 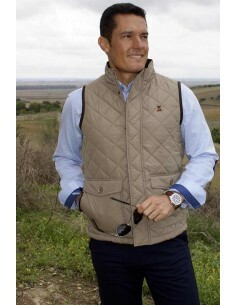 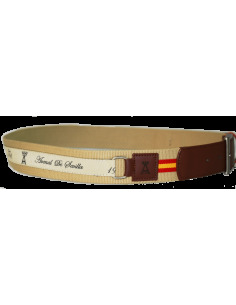 The new belts are designed by Arenal de Sevilla with leather insertion of the new logo of our brand. 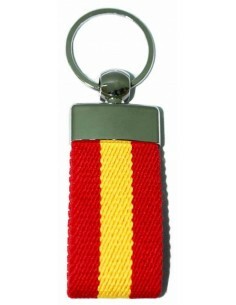 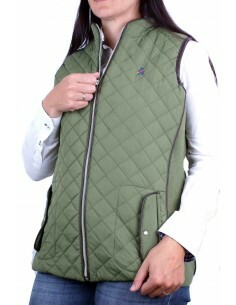 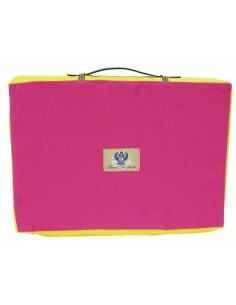 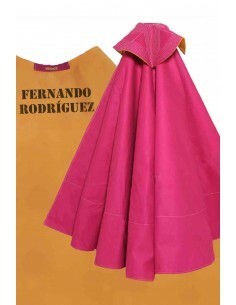 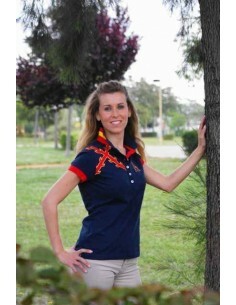 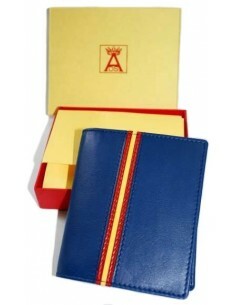 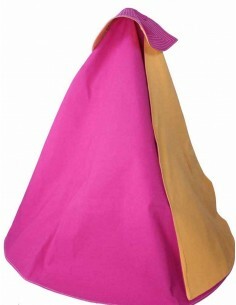 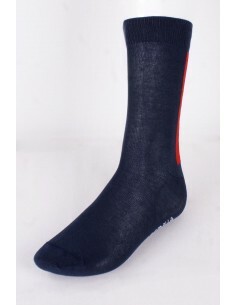 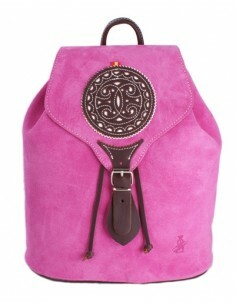 Available in sky blue, pink, brown and red and yellow. 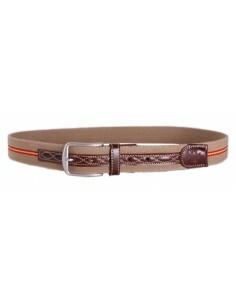 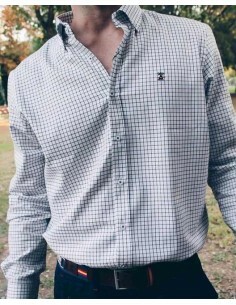 Silver buckle. 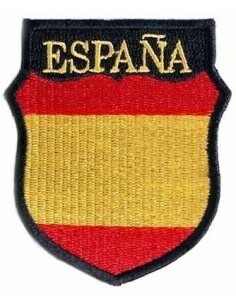 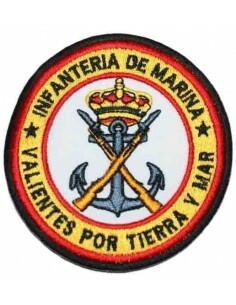 Manufactured in Spain. 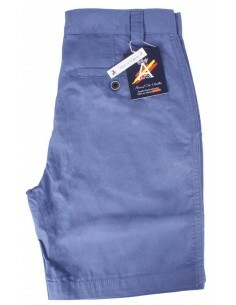 Quality 100% guaranteed. 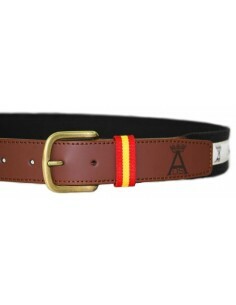 Unique design for Arenal de Sevilla. 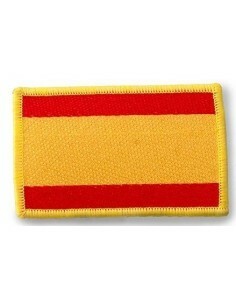 Do not accept imitations. 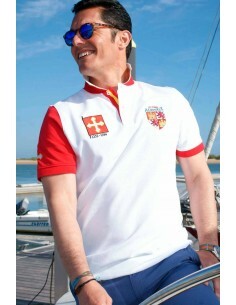 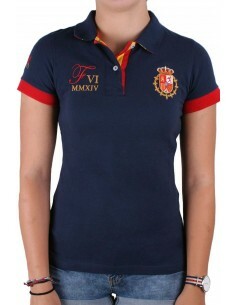 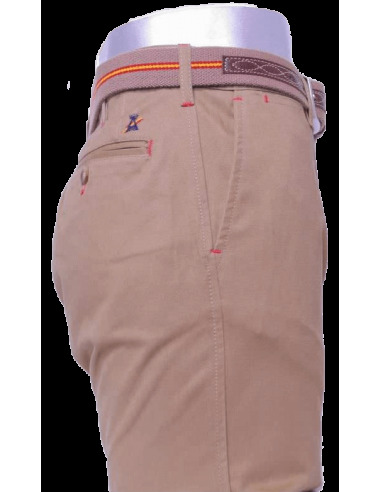 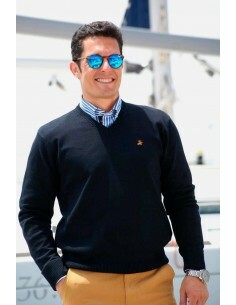 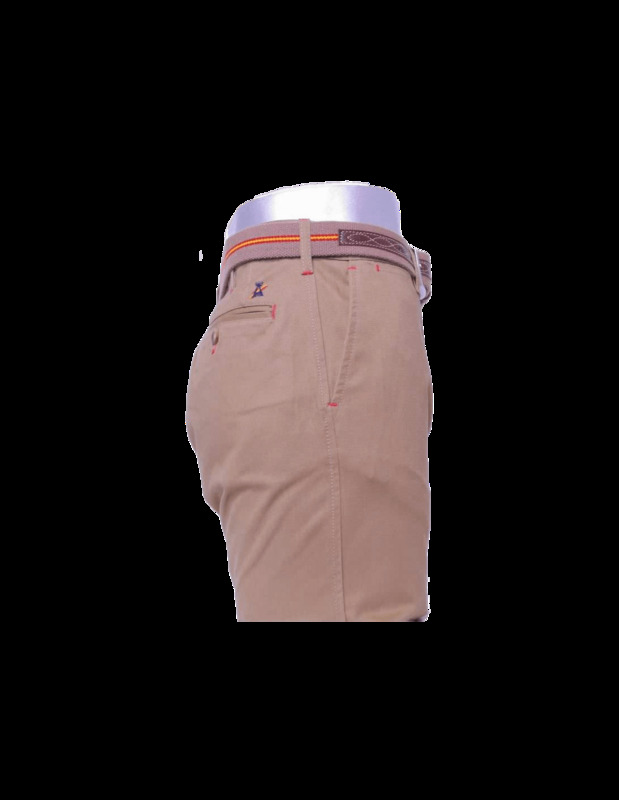 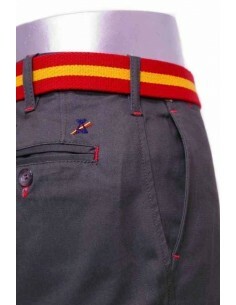 White and Red Polo Shirt - Alfonso X "El Sabio"
Magnificent blue bermuda shorts from the new collection 2014. 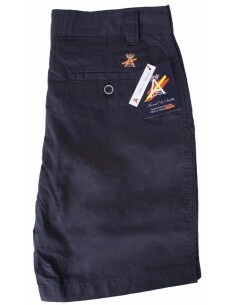 Magnificent marine blue bermuda shorts of the new collection 2014.